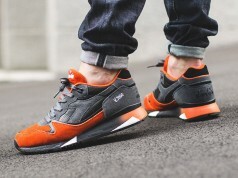 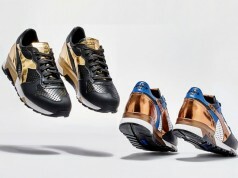 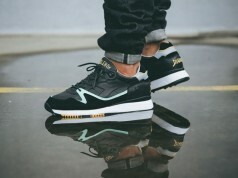 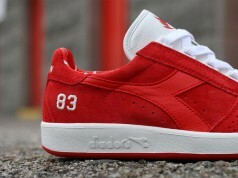 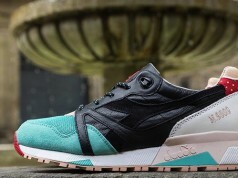 Concepts is collaborating with Diadora on an N9000 that should be worth around $289… well the colorway should be. 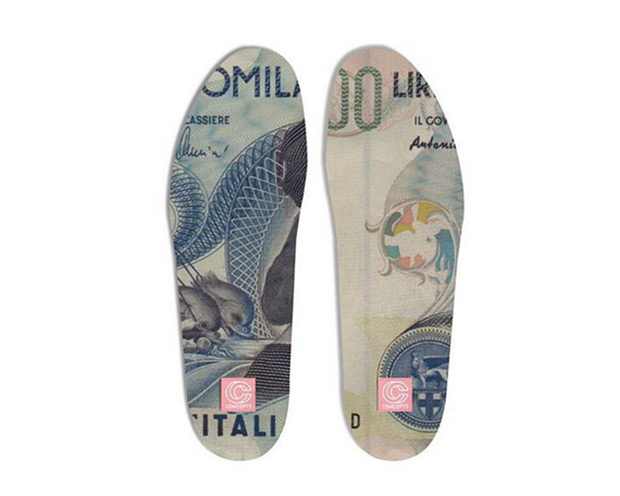 Inspiration was drawn from Italy’s 500,000 Lire bill, which roughly converts to around $289. 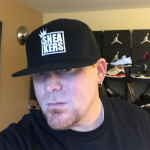 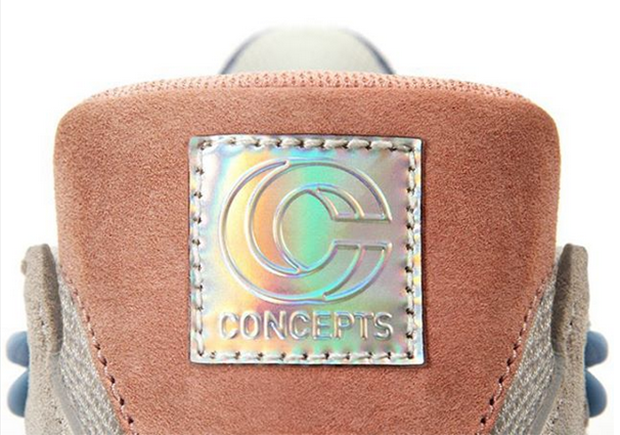 You will see references to the currency throughout the shoe, from the tongue logo mimicking anti counterfeit measures, to 500000 embroidered on the heel, and definitely check out the insoles. 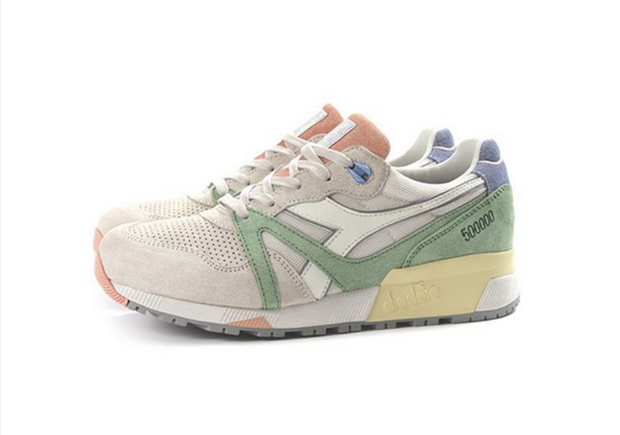 Diadora N9000 “Lire” will be available through Concepts Cambridge in-store and online on October 3, 2015.